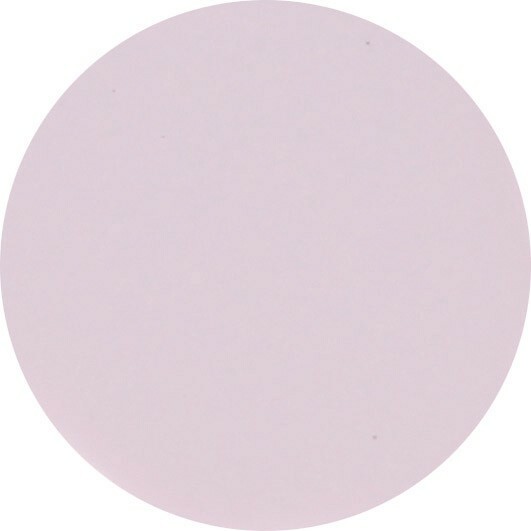 Blantyre Street is an opaque creme of a soft pastel, lilac purple nail polish shade. This delicate shade of 9-Free more natural purple nail polish is perfect for every occasion. Named in commemoration of the birthplace of Blantyre's most famous 19th century missionary and explorer, David Livingstone, this purple nail polish will help you enjoy an exploration of perfectly pretty nails! For that perfect salon finish, don't forget to apply Prestige Base Coat Nail Polish over oil-free nails, followed by two thin coats of your purple nail polish colour and finished with Prestige Top Coat Nail Polish. You may also like Lamont Street or Phene Street, which are both darker purples and make really lovely and complimentary nail varnish sets. 12ml of luxury 9 free, more natural soft pastel lilac purple nail polish.